Very nice cover. 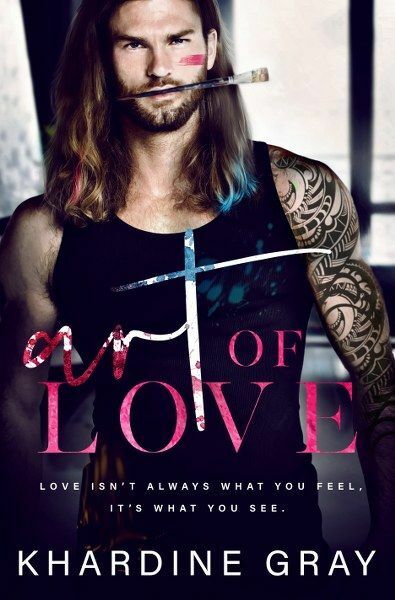 Of course the guy is attractive but I love the coloring of the cover art. Nice model for the cover. And I enjoyed the excerpt. I lone the cover and synopsis. This looks like a good story.